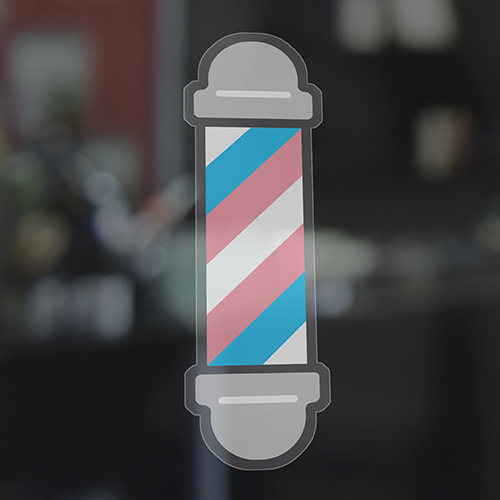 In 2017, headlines about discrimination against transgender people in barber shops and salons began surfacing across the world. No one was doing anything about it. Then, a small New York City barber shop named Barba Men's Grooming Boutique decided to take a stand. With this launch video, they exposed the issue to ignite a movement. 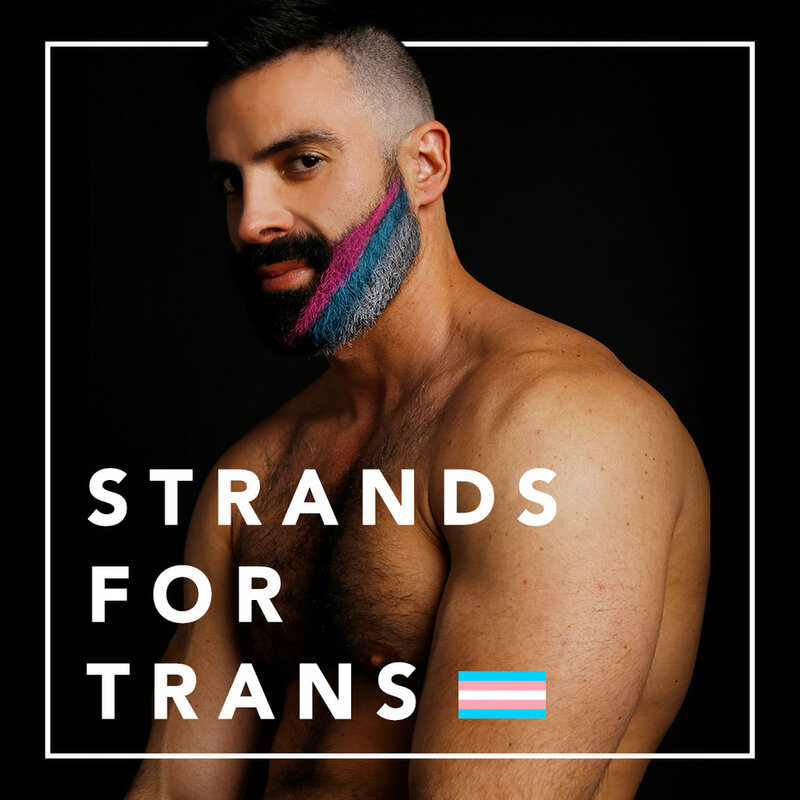 Barba offered complimentary Pink, White & Blue stylings, a signature look inspired by the colors of the trans flag, for the LGBTQ community and other supporters of equality to rock during Pride Month. It was the first time hair color was used as a media vehicle in a public service campaign. See how trans inclusivity came into fashion in the video and posters below. 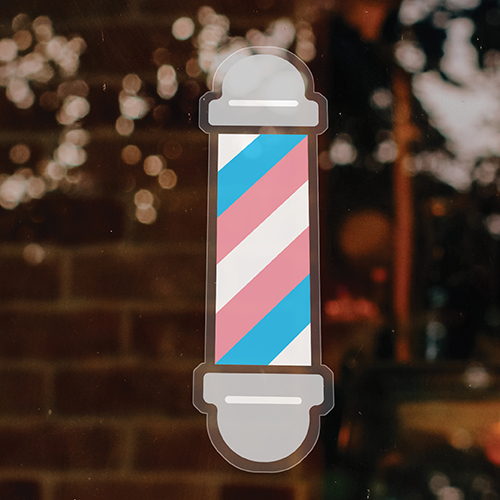 Strands For Trans put acceptance on the map with a website that makes it easy for barber shops and hair salons to designate their store location as a discrimination-free business. It's a simple tool, and an invaluable one, for anyone fearful of discrimination based on gender identity.